Can't attend? 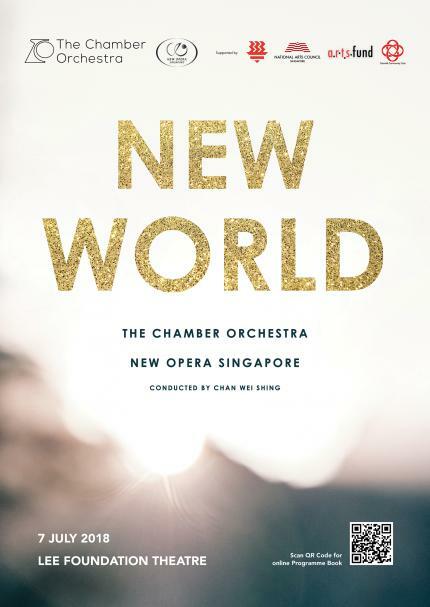 Follow The Chamber Orchestra to know of future events! 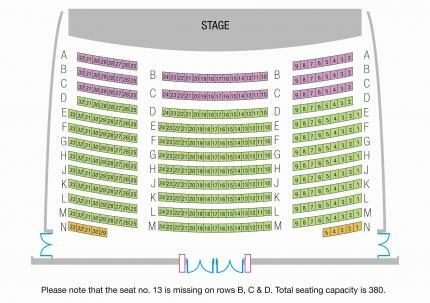 Both Standard & Reserved Section are free seatings.